The Grand Canyon German Shepherd Dog Club's (GCGSDC) membership is made up of a group of like minded German Shepherd enthusiasts who's backgound's and interest are as diverse as the breed itself. 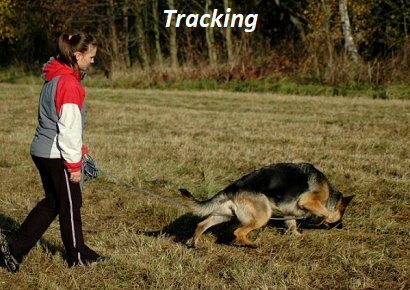 Our members participate in activities such as: Agility; Dock Diving; Schutzhund; Hearding; Obedience; Tracking; Search & Rescue; Nose & Scent work; Rally; Conformation; and dog socialization activities. 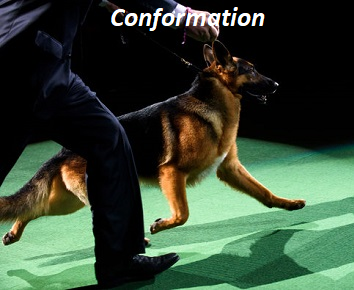 Basically if there is a fun activity to do with a GSD, we have an active club member doing it. GCGSDC is a member of the German Shepherd Dog Club of America (GSDCA), and the American Kennel Club (AKC). Our purpose is to foster the education of the novice Shepherd fancier and to further acquaint the public to the German Shepherd Dog. 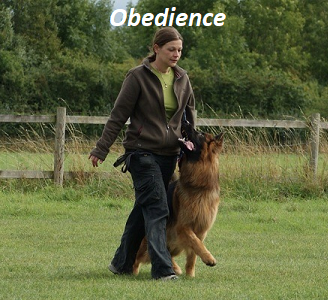 We do this through hosting various seminars and numerious events like our anual GSD Speciality show; our anual obedience and rally trials along with other public exhibitions of the German Shepherd Dog, We hope you will check out the website and learn about our events, the fun we have celebrating our wonderful breed -- the GSD!! And maybe pick up a few new tid bits throughout our pages.